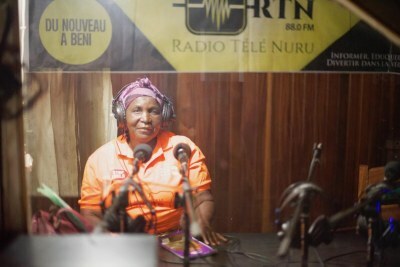 More than 600 people have fallen ill with the Ebola virus, and at least 368 people have died in the Democratic Republic of Congo. The DRC is where Ebola was first discovered in 1976. Between then and 2013, there was no treatment or a vaccine, but scientists did eventually produce a vaccine. 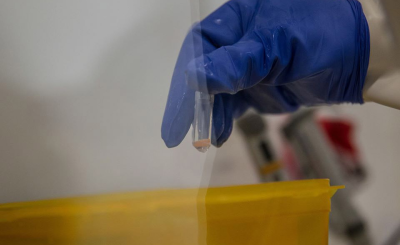 A treatment for the Zaire strain of Ebola was also developed but it didn't work on two other lethal strains, the Sudan and Bundibugyo viruses. Now scientists have produced a drug cocktail that helped monkeys infected with three deadly strains of Ebola to recover from the disease. 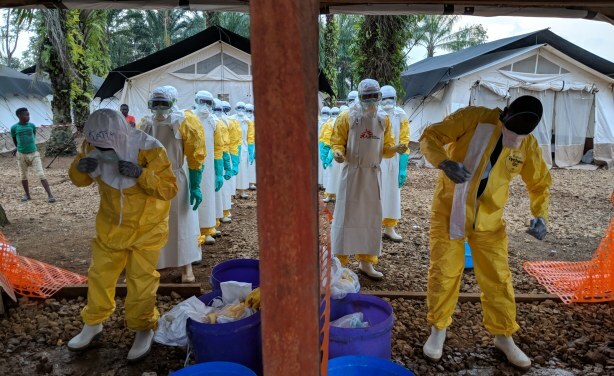 A team which has just finished setting up a tent in the high-risk zone in the Ebola treatment centre gets out of their personal protective equipment.